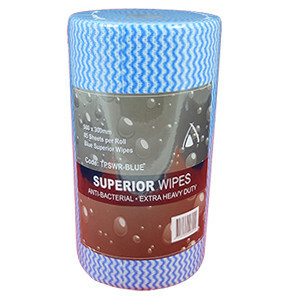 Our slimfold wholesale premium paper towels possess superior wet strength & absorbency, which prevents costly wastage & reduces the number of towels used by patrons. 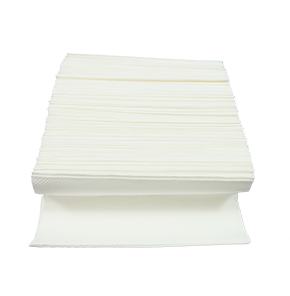 Our slimfold paper towels possess superior wet strength, which ensures that the sheets won’t break away when removed from a dispenser with wet hands. 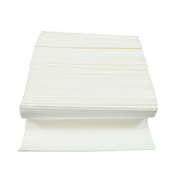 The paper towels are also very absorbent, which means that each patron will use fewer sheets to dry their hands – this results in significant cost savings. 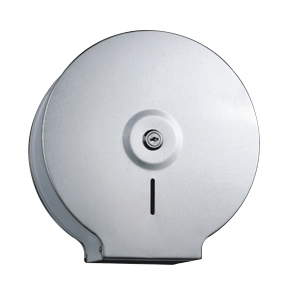 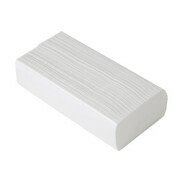 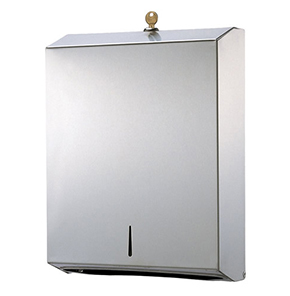 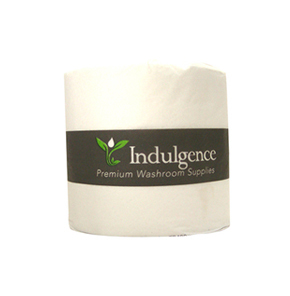 Further, the hand towels are made from a pure white paper, which will complement the décor in all washrooms.